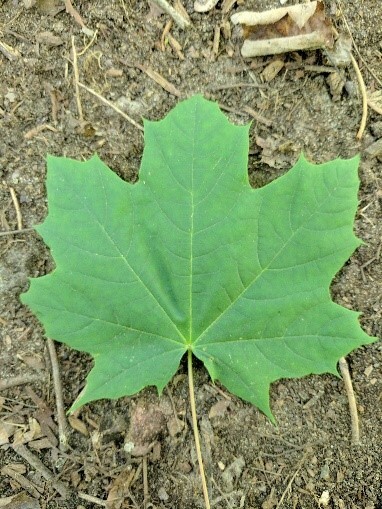 This is a Norway Maple tree. 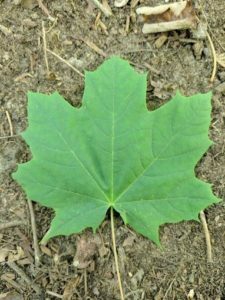 Norway maple was introduced from England to the U.S. in 1756 for use as an ornamental landscape plant. 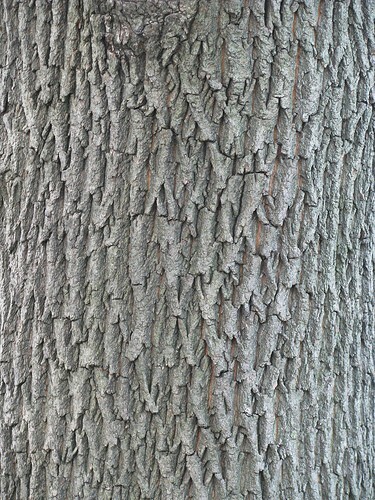 It was planted on farms and in towns for its shade, hardiness and adaptability to adverse conditions. 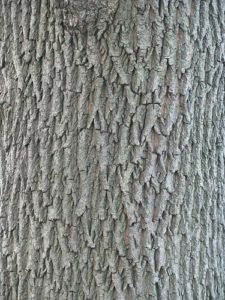 Unfortunately, this tree species is considered invasive because it displaces native trees, shrubs, and forest understory plants. Once established, it creates a canopy of dense shade that prevents regeneration of native seedlings. How many Norway Maples do you see?